Many of us are faced with dark circles around the eyes. Sometime they know to spoil the mood even in sunny and happy day. That means it’s time to fight with the dark circles under the eyes. First you need to pay attention to way of diet and general way of lifestyle. Dark circles can occur if you do not sleep enough or use cosmetics that does not fit. 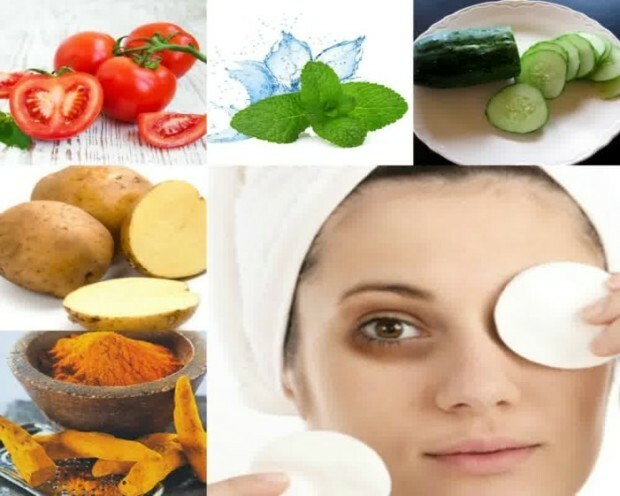 To solve the problem of dark circles under the eyes – there are folk remedies. 1. 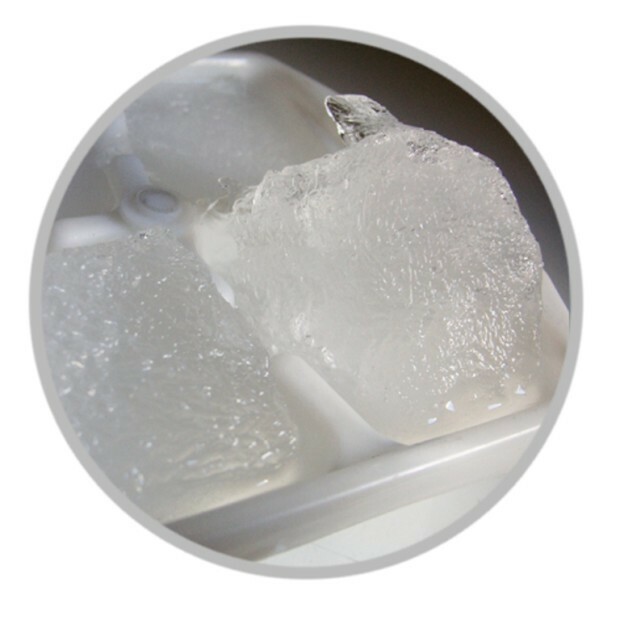 Compression with ice. 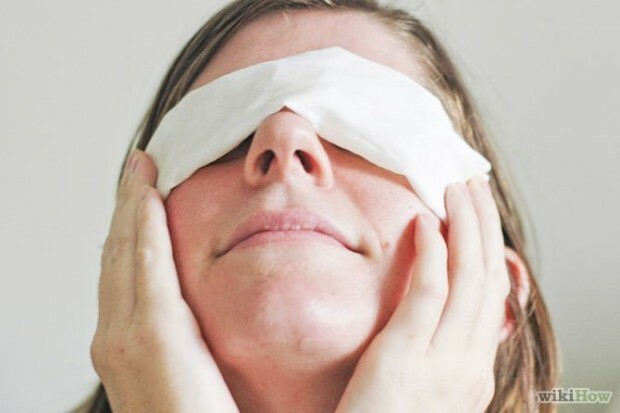 Wrap small pieces of ice in a plastic bag and place them under your eyes for 5 minutes. 2. Probably all of you know the recipe with cucumber. 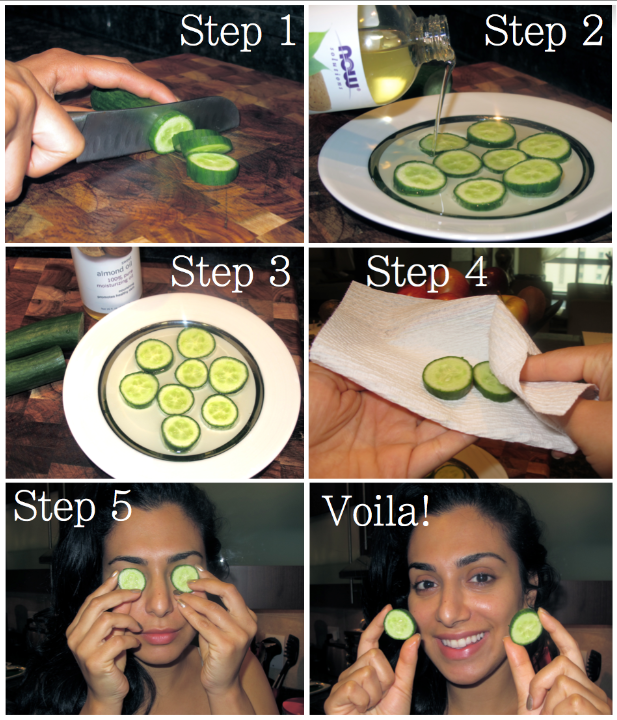 Put fresh cucumber circles for 30 minutes, this recipe will help you do not have dark circles under your eyes. 3. 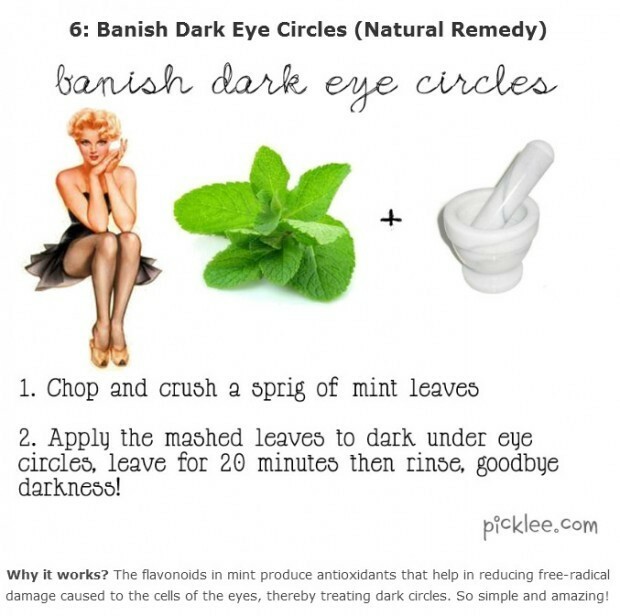 The leaves of mint will also help you get rid of dark circles under the eyes. Grind it them in a blender mint leaves and place them on your eyes for about 15-20 minutes. 4. 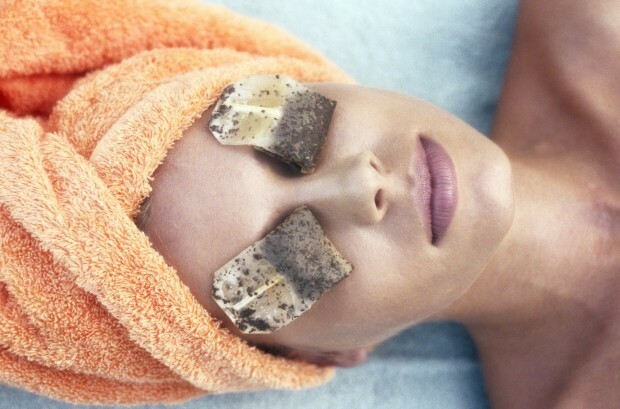 Another great way to deal with dark circles under the eyes are tea bags. Make tea and after cool sachet place it on your eyes. Hold 15 minutes. 5. 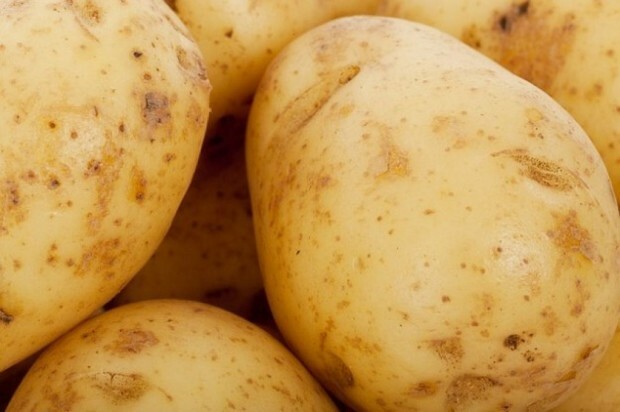 Mask of potatoes. 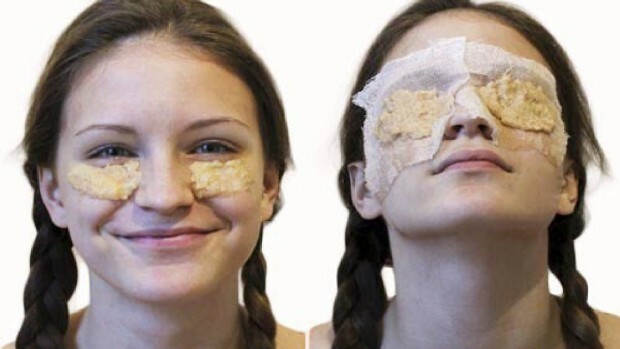 Put shredded large potato on bandage and put on your eyes and hold for about 15 minutes. Then remove the mask and put cream containing vitamin A and E.